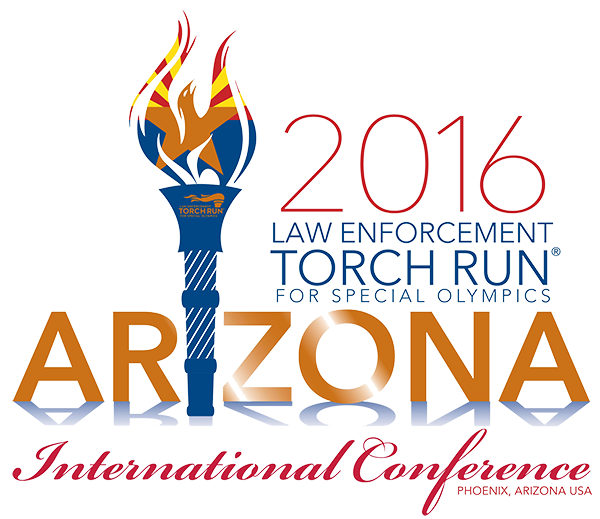 From September 15 – 17 Law Enforcement Torch Run® (LETR) volunteers, representing as many as 15 different countries, will come together in downtown Phoenix for the 2016 International Torch Run Conference for Special Olympics. During the three day conference, LETR volunteers will share accomplishments of local volunteers and Special Olympics athletes from the previous year, review updated materials, policies and procedures, as well as go over plans for the upcoming Torch Run year. As a corporate partner of Special Olympics Arizona, Lerner and Rowe Gives Back is privileged to support the nearly 1,000 law enforcement volunteers that are attending the international conference in downtown Phoenix. Their incredible efforts to build awareness and enhance the lives of Special Olympics athletes are truly inspirational. The three day conference raps up with a once in a life-time opportunity. LETR volunteers from around the world get to join their fellow comrades and Special Olympics athletes in participating in the International Torch Run 5K or 1 mile walk.